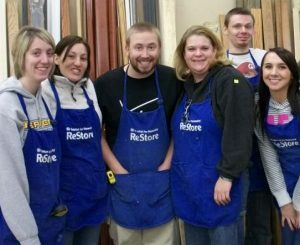 The ReStore is a retail business selling surplus new and used building and home improvement materials to the general public. This is a fun, social job that allows you to interact with many people and work towards Habitat’s mission. Tuesday – Friday: 10 a.m. to 6 p.m.
Saturday: 10 a.m. to 4:30 p.m.